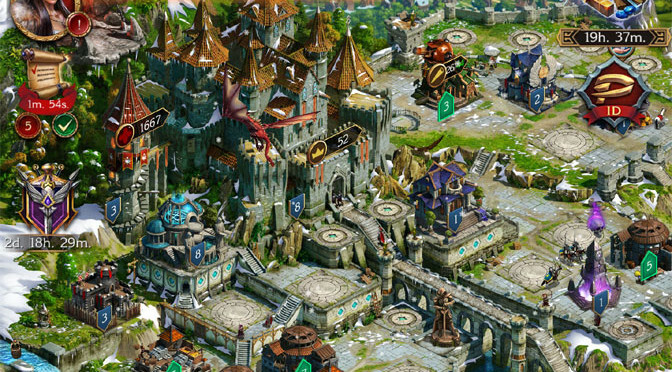 Stormfall: Rise of Balur is one of the best-looking real-time strategy games to come out in a long time for the iOS and Android platforms. And there is so much depth, you might forget that it’s a mobile title. Security is on the minds of many gamers, and game companies, these days. We talk with computer security expert Dr. Vincent Berk from FlowTraq to explain the latest in defense technology. 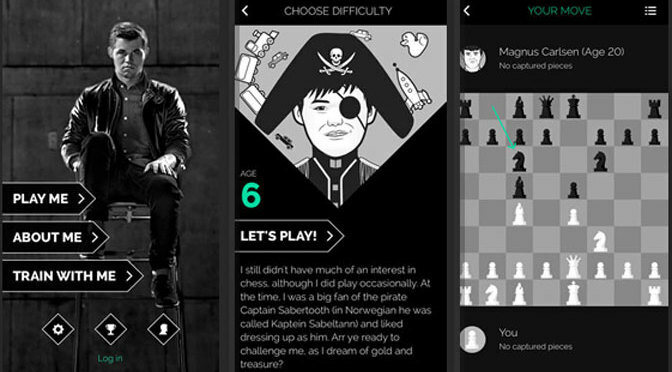 Play Magnus is a unique app that challenges players to face the world’s best chess player, Magnus Carlsen, at different phases of his life. The goal is to get more young people interested in chess. Find out how successful they’ve been so far. 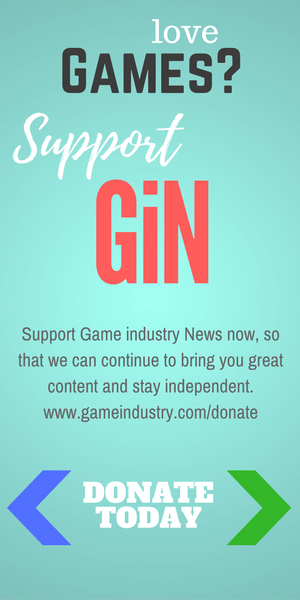 Independent developer Victoria Arnold from Open Name Ltd talks with GiN about making good games that kids can play quickly before moving on to other things. Their first titles Bog Racer and Cut The Buttons have been wildly successful. 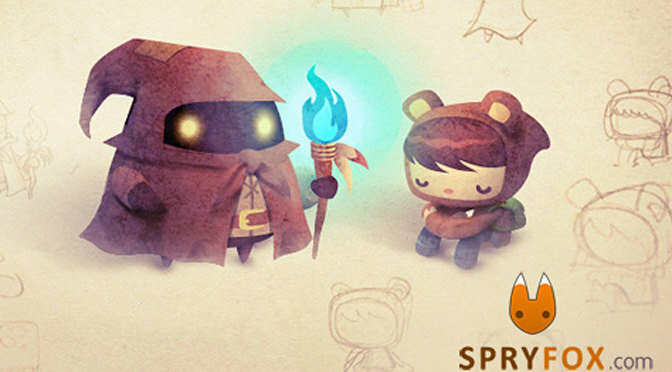 This week we chat with Daniel Cook, co-founder of Spry Fox and the designer of Road Not Taken. 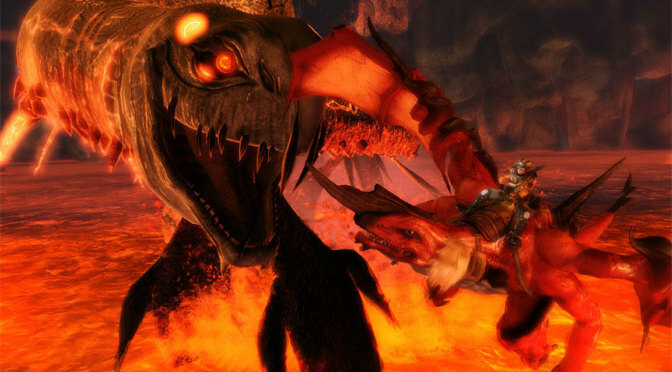 Surprisingly, he wasn’t completely happy with how he had to design his hit game, and is looking forward to working on a few new projects that might be swimming against the current trends. We all like a good platformer, right? But how about one where almost everything can kill you, some of the obstacles are invisible, and save points are limited? 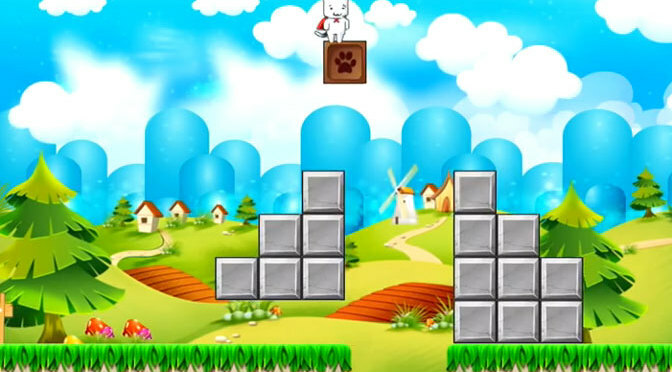 All that, and Super Kitty sill manages to be fun to play. 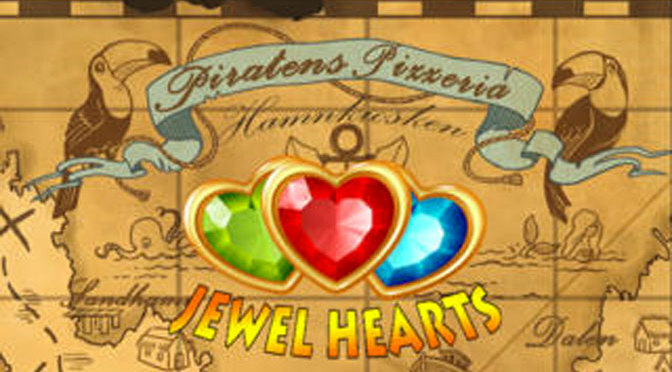 Jewel Hearts is a puzzle game that is very similar to many other countless matching puzzlers available as an app. But what it lacks in originality of concept, it makes up for in the size of its playable space. 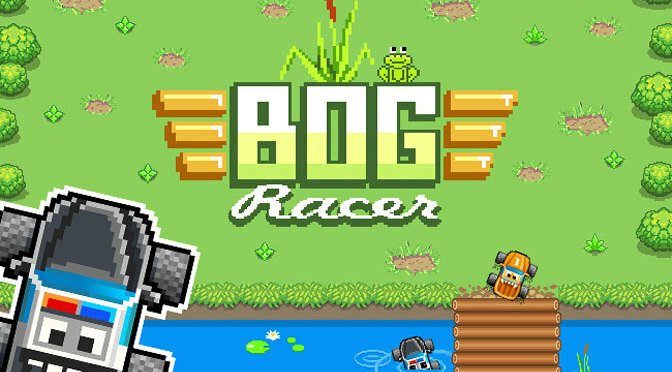 The app review this week centers around Bog Racer, a game that has enough 80’s charm to fill up an arcade. Our reviewer loved it, even though on most of his runs, his speed buggy ended up all wet. 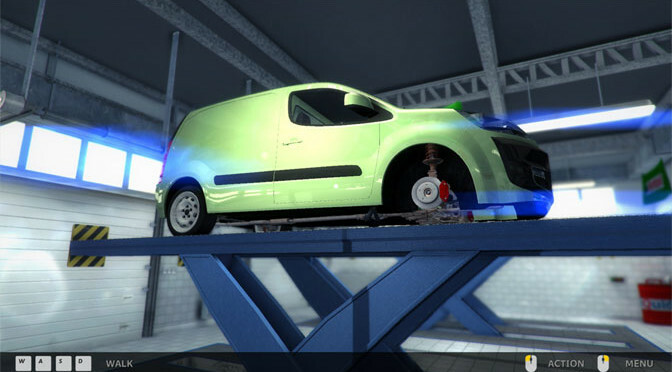 Budding mechanics may want to check out Car Mechanic Simulator 2014, which not only simulates trying to repair cars, but also the business of running a successful garage.